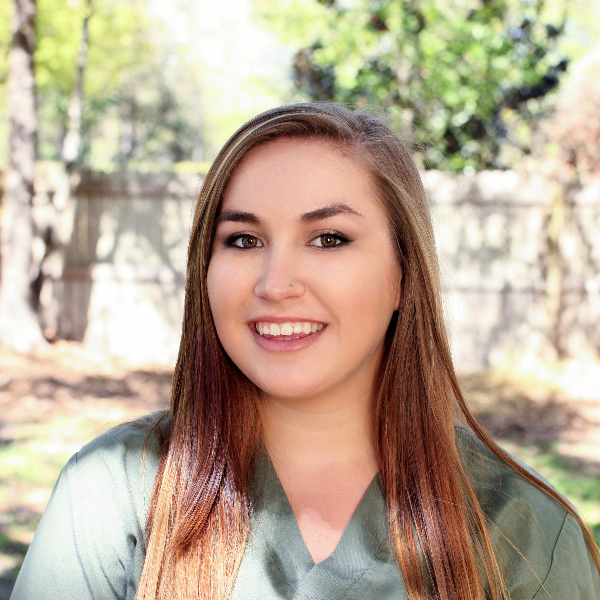 Courtney is a wonderful addition to our collection of fun and compensate caregiver staff. At home she gives all her attention to her very spoiled pup! She aspires to follow the path to becoming a Marine Biologist. She has been quick to learn the “tricks of the trade” taking excellent care of our pets!